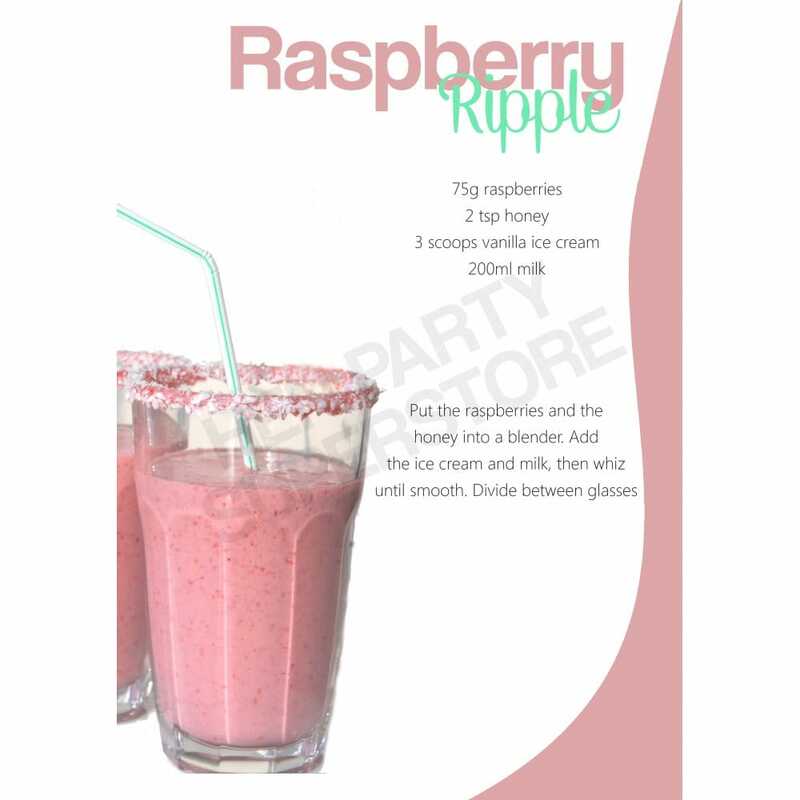 For a fruit-based milkshake with a luxurious, creamy texture and some sweet vanilla to calm the natural acidity of the raspberry, try re-creating this Raspberry Ripple milkshake. Made with real raspberries, consider it one of your five a day! Download the printable recipe for free here today.